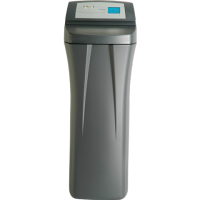 Water Softener Archives | M. J. Mac Inc. Features Softens up to 90 grains per gallon. 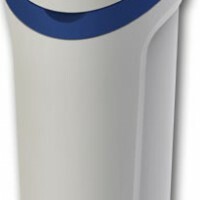 It features a built-in, self-cleaning whole-house filter meaning that there are no cartridges to change. The 900 offers whole-house softening. 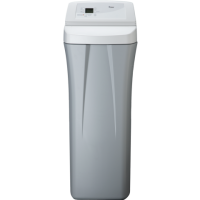 It can also function as an iron water filter reducing clear water iron up to 10ppm. Made in the USA. Effectively treats most well water problems. 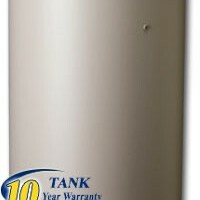 Features Softens up to 70 grains per gallon. 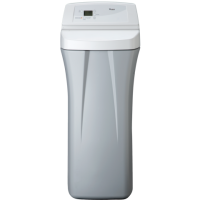 The 700 offers whole-house softening. It can also function as an iron water filter reducing clear water iron up to 10ppm. 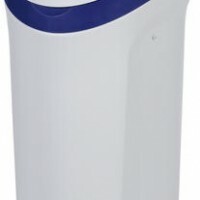 There is a built-in, self-cleaning whole-house filter meaning that there are no cartridges to change. Made in the USA. Effectively treats most well water problems.